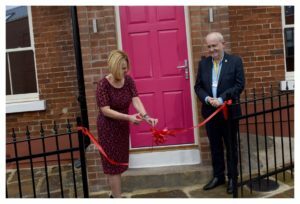 The Candlelighters Cottage, a new home from home accommodation to be provided by the charity for families with a child as an inpatient being treated for cancer at Leeds Children’s Hospital, officially opened last week. Margaret Ingram, CEO of The Kentown Wizard Foundation, cut the ribbon after everyone was welcomed by the charity’s Chair of Trustees, Stephen Redman. The Foundation match funded £250,000 towards the project which enabled the build to go ahead. The ribbon cutting at the cottage. Marie Peacock, Head of Income Development said, “Without the generosity of The Kentown Wizard Foundation and other supporters we would not have been able to undertake this project. 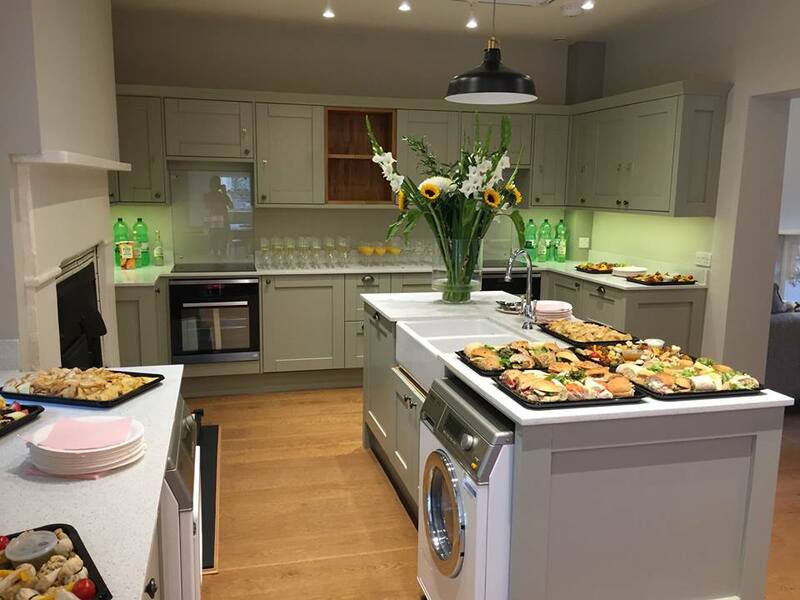 The Cottage will enable families to be together at what is a distressing and difficult time”. Doors will officially open to families at the end of October and before this happens Candlelighters are offering a unique opportunity to tour the Cottage. 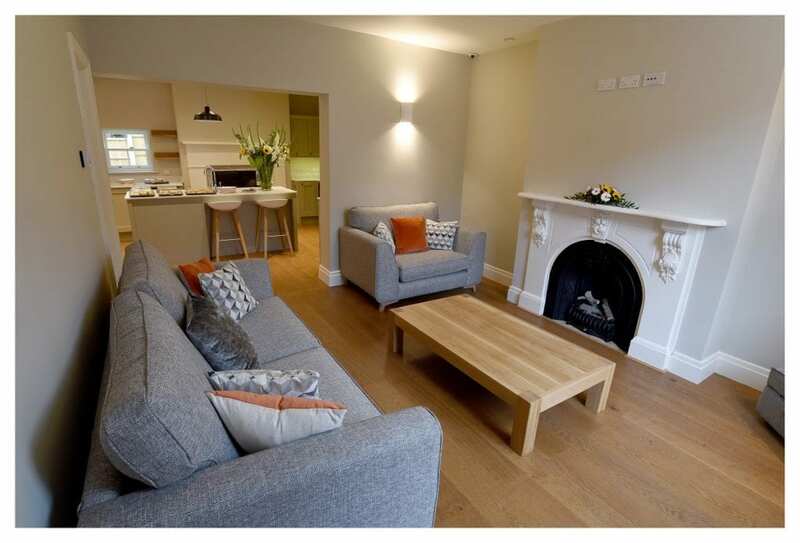 Various dates and times are available, including some evenings and weekends. To book call 0113 3229283 or email info@candlelighters.org.uk. A video of the opening shown on ITV Calendar can be found by clicking here.